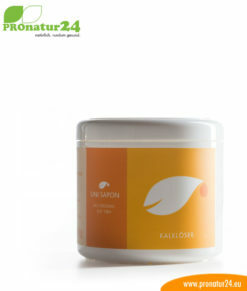 Cleaning with UNI SAPON is the power of nature and a contribution to our environment at the same time. 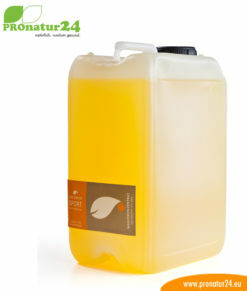 Thought out, 100% ecological products that are kind to our nature. Washing and maintenance get a whole new meaning with these products. Environmental concerns must also play a role, not just the effects of the products. 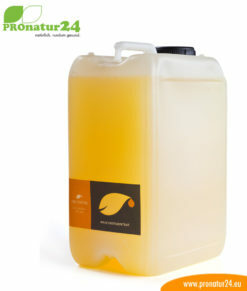 UNI SAPON, the family business from Vorarlberg, has dedicated itself to the protection of the environment. The fact that it improves the effects of the products is even better!